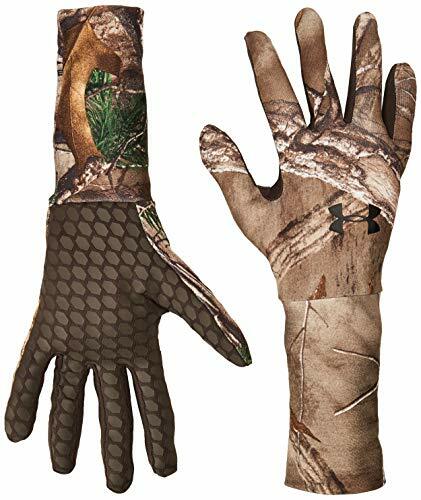 In & out of the woods, UA Men's camouflage liner gloves ensure extreme breathability & warmth. 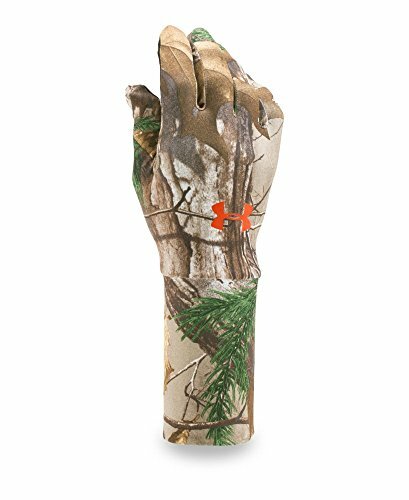 Form fit allows for increased dexterity. Moisture management technology wicks away sweat . Silicone outer palm improves your grip. Extra-long gauntlet (cuff) gives added protection to forearm. Brushed polyester interior for comfortable wear. Sold in pairs.